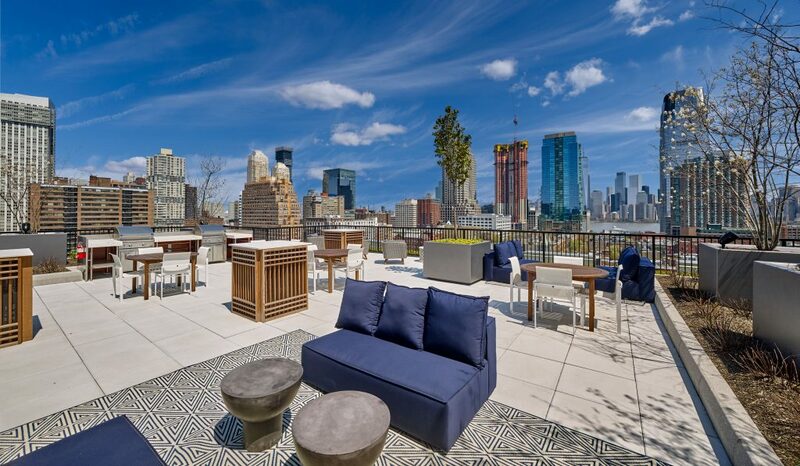 It’s officially summer at Lenox! 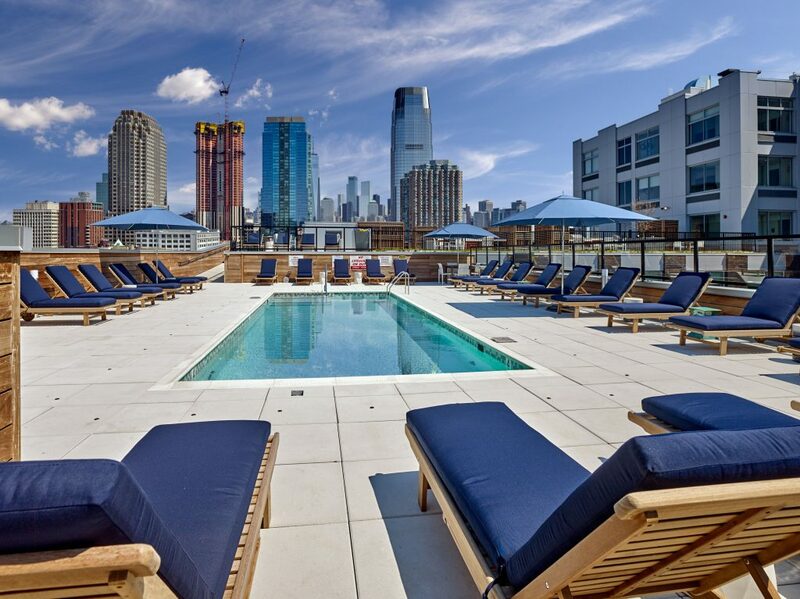 Summer is in full swing at Lenox because our rooftop pool and lounge is open! 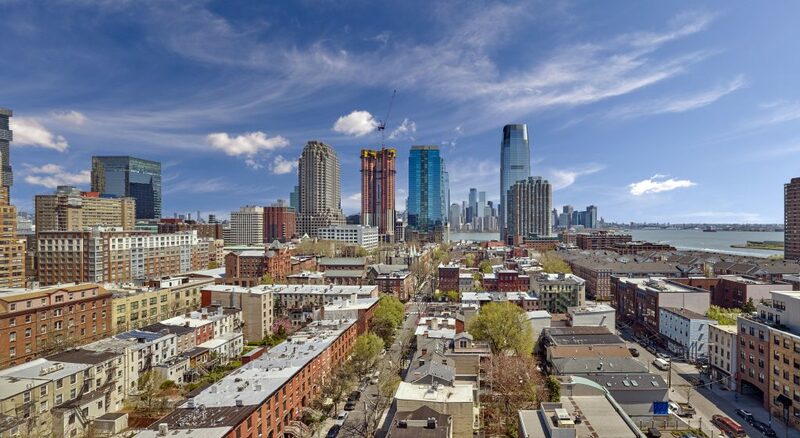 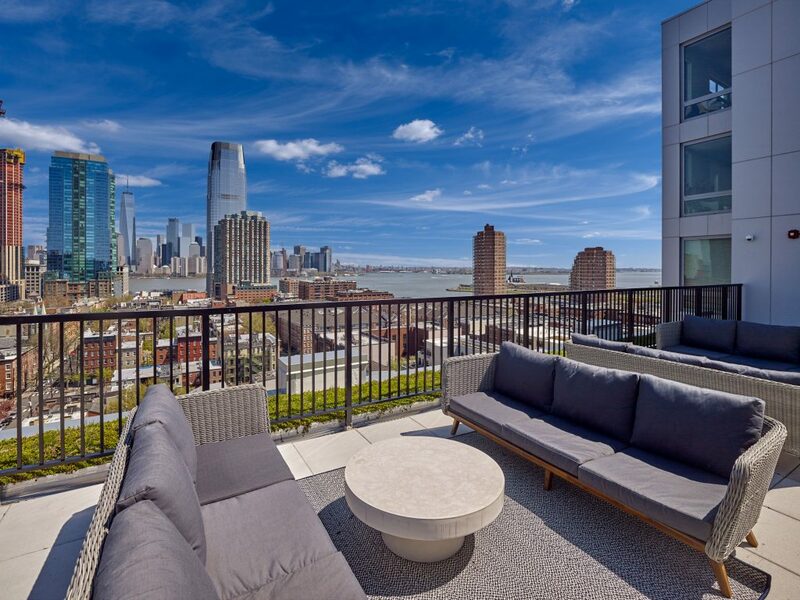 Enjoy the best views of Manhattan from right across the river in Jersey City.